Do your donors like to travel? Surveys suggest they do: More than 80 percent of winning bidders report setting aside $5,000 annually for travel, while 53 percent set aside $10,000 or more! As donors in 2019 look to collect lifelong memories instead of clutter, non-tangible auction items continue to grow in popularity. These include experiences like trips, tours, entertainment tickets and exclusive access. In a new infographic, we investigated the top destinations for luxury travel today. From tropical resorts to international adventure to unforgettable dinner parties, find out where your well-heeled donors are planning to travel in 2019. 3 out of 4 luxury travelers plan to take multiple vacations in 2019. If you've never offered travel at your fundraising event before, you may be underestimating the travel budgets of your audience. For many nonprofits, offering travel in the auction opens the door to a whole new revenue stream. So, what's the best way to procure high quality travel items for your auction? You have two options: coordinate donations on your own, or partner with a reputable travel provider like Winspire. Most organizations benefit from a combination of the two. Below are some of Winspire's most unique, top-rated experiences in top markets as noted in today's graphic. You can reserve any of these items for your event in minutes with no upfront cost. Enjoy a unique experience for two at the Kennedy Space Center Visitor Complex, approximately 45 minutes east of Orlando. 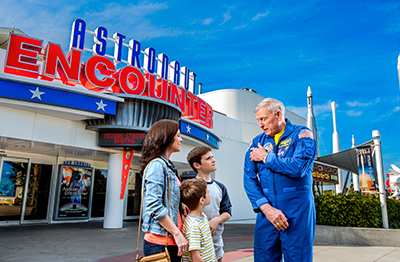 Bring math and science to life at the Kennedy Space Center with a mix of thrilling simulators, breathtaking attractions, behind-the-scenes tours, interactive exhibits, larger-than-life-3D space films, rocket launch viewing opportunities and more. Then, hear about life in space over lunch with a veteran astronaut. Politics dominates the news every single day. Why not give your donors an exclusive behind-the-scenes look at the heart of the action? 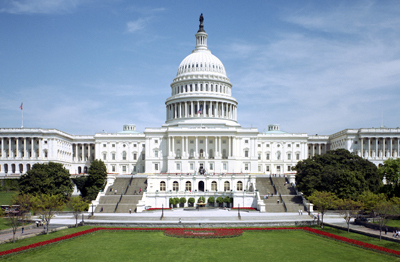 Tour guide and historian Steve Livengood has spent more than 40 years studying and observing the Congress and its activities, the Presidents who have come and gone, and the workings of the most successful democratic society in human history. California has many distinct regions popular among auction guests, from L.A. to San Diego to wine country (Napa and Sonoma) and more. Today we will highlight one of our top performing packages in terms of generating return for nonprofits. 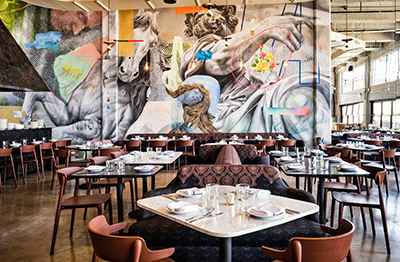 Rossoblu was recently listed in The Hollywood Reporter’s "Where Hollywood Eats: L.A.’s 20 Hottest Restaurants." Enjoy a private dinner party with wine pairings for up to 10 people. Begin on the patio with a game of bocce ball accompanied by sparkling wines and tray-passed aperitivi. Chef Steve Samson will then open the doors to his private chef’s table in Rossoblu’s cellar and prepare a 5-course meal with wine pairings exclusive for the party. 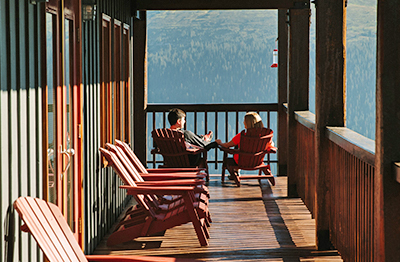 The region "Canada" is admittedly very broad, so today we're highlighting one of Winspire's newest packages: an all-inclusive stay at stunning Purcell Mountain Lodge in British Columbia. Purcell Mountain Lodge is a helicopter access backcountry mountain-top lodge near Golden in British Columbia, Canada. For more than 25 years, the lodge has operated as a fully functional hotel in the backcountry. Whether your donors seek an active vacation or a quiet retreat, the lodge offers activities for all to enjoy throughout winter, summer and fall. 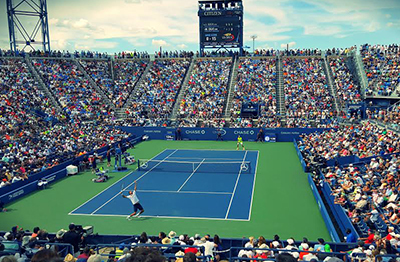 The U.S. Open is the highest annually attended sporting event in the world, with more than 720,000 fans flocking to Flushing, Queens each year. This year your donors can cross the U.S. Open off their bucket list, enjoying the Manhattan skyline as they watch favorite tennis stars compete from the Billie Jean King National Tennis Center in New York City. This is another large region with lots of Winspire options, but one of our best selling, top-rated Experiences whisks donors on a guided adventure across Ireland. 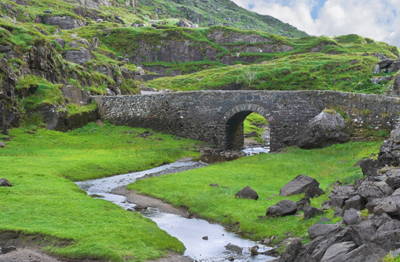 Escape the run of the mill and become enchanted with a captivating journey through Ireland. Winning bidders will explore pre-historic forts, navigate pristine lakes and discover hidden gems on this guided adventure through Gaelic culture. By offering travel as part of your auction, you are giving donors the opportunity to fill two needs with one deed: spend their travel budget on an incredible Experience while supporting one of their favorite causes. 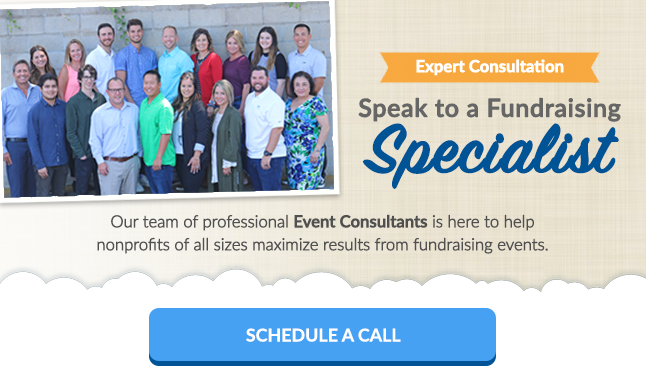 For more information on reserving these or any of our bucket-list auction Experiences, click below to schedule a call with your designated Fundraising Specialist.